A survey of some of the top bartenders around the world has revealed that the most popular cocktail being ordered at trendy watering holes around the world is...the old-fashioned, Old Fashioned. According to a survey conducted by spirits giant Diageo, which polled its international network of mixologists, bar flies are requesting Old Fashioned cocktails more than any other drink right now. The preferred libation of James Bond in the storyline "Thunderball," the classic Old Fashioned recipe calls for mixing sugar with bitters, bourbon whiskey and a twist of citrus rind, served in a short tumbler. After the Old Fashioned, the most popular cocktails are the Negroni and Whisky Sour. "The Old Fashioned and Negroni are classic cocktails that have stood the test of time. 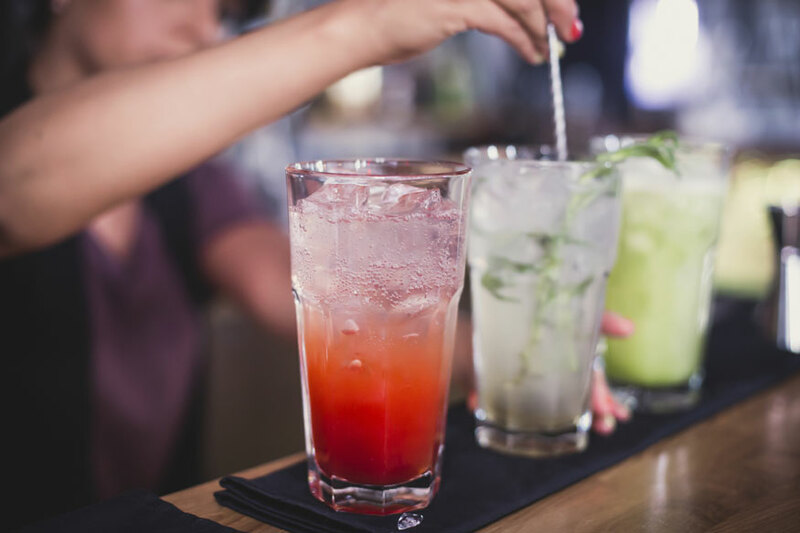 There are countless variations, but when executed perfectly in any bar around the world, they always taste exactly how you want them too," said Vancouver's Kaitlyn Stewart, titleholder of World Class Bartender of the Year 2017, in a statement.